FIRST LOOK at timeless 3 bedroom, 2 bath home in Fergus Falls! 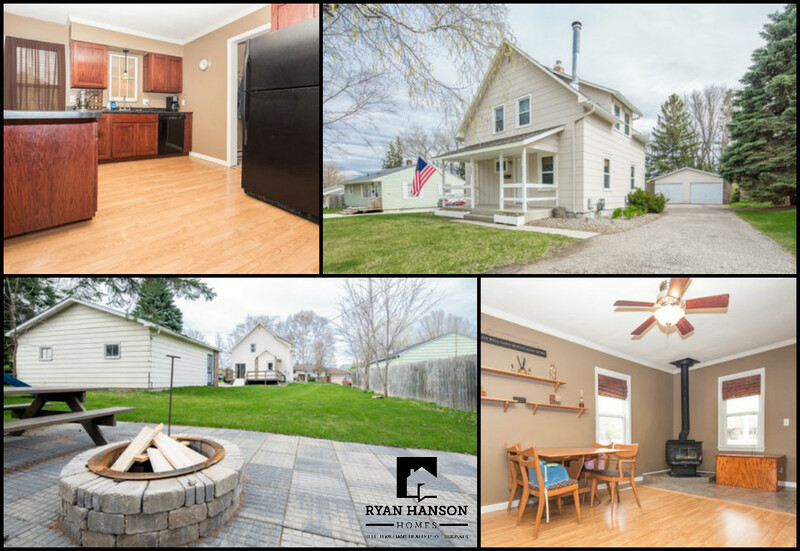 Check out this timeless and welcoming 3 bedroom, 2 bath home in Fergus Falls. This updated home features a new kitchen, wood stove, covered front porch, back deck, 2-stall garage and great back yard with paver patio and firepit. All this for $87,500!